Jesse is a Nurse Educator in the Emergency Department. His history includes working as a Clinical Nurse Consultant in ICU, Hospital and Health Service Learning and Development manager, Critical Care Nurse, Simulation Educator, and along with post graduate qualifications in critical care nursing he is also an Exercise Science graduate. Before all else Jesse is a husband and father. He began the website, injectableorange.com to pour energy into the pursuit of a little more focus on care and the science of nursing practice. Jesse cares about the work we do, about the knowledge we can gain and how that can make us deliver better care to the people at the centre of our industry. Disclosures: Injectable Orange is kindly sponsored by Ausmed Education. This sponsorship extends to providing valuable support in covering the web server, domain-registration and podcast hosting fees for Injectable Orange. Ausmed imposes no influence on post content. Posts referring to the Ausmed CPD app are non-commercial and simply represent the personal endorsement of the quality and usefulness of this free resource. Neither Jesse, nor any authors on Injectable Orange receive any remuneration for this project. The views and opinions expressed are those of the individual authors alone and do not necessarily reflect those of their respective employers. Here is a Jellybean interview that Jesse was nabbed for at SMACCGold (back in 2014). 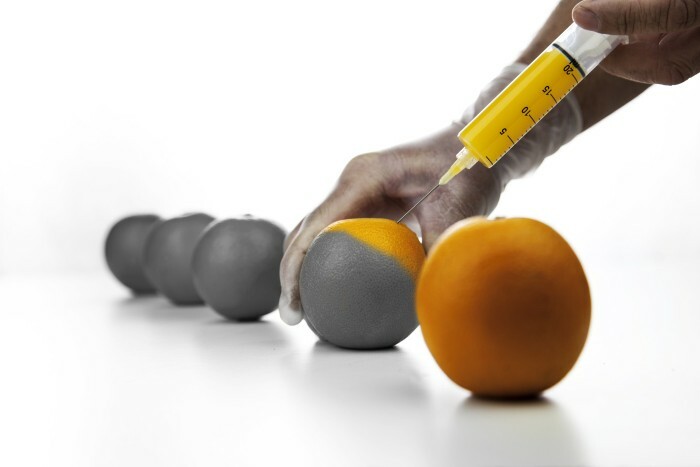 A good way to get to know a little bit more about Injectable Orange. Would you like to write for Injectable Orange? Please don’t hesitate to drop us a line below to discuss projects or collaboration ideas. I would also like to acknowledge the brilliant photography of young artist David Loveridge, whose image encapsulates the essence of Injectable Orange and I am grateful for the permission to use it. Good luck with this blog. You were my clinical facilitator in my first hospital nursing clinical placement back in 2010 and I was inspired by your enthusiasm to pass on your knowledge and expertise. I have just started my Graduate RN program and have volunteered for a pilot research simulation project, which, at the moment, I don’t have any more details about except that it involves nursing graduates and medical students. I see you are a Simulation Educator so I was hoping you might pass on some tips or links that may guide me in preparing / participating in this type of project. Injectable Orange site looking very professional and classy these days! I chanced upon you online and i saw how passionate you are about nursing & healthcare. The Australian Nursing and Midwifery Federation (SA Branch) is currently promoting 2 online nursing courses. This is perfect if you are registered with the Nursing & Midwifery Board of Australia & hold HLT51612 Diploma of Nursing (Enrolled/Division 2 Nursing) or equivalent. it contains relevant information on health issues & activities or interests of the Federation, its members, & those in the sector. my name us Niki. I am an Emergency Department and Intensive Care Nurse in the UK….. I am trying to find a way of moving into a more pre hospital role somehow. I would like to sit the DiDipICM but need more pre hospital care experience. This is tricky being a hospital based Ed nurse. Any advise warmly and gratefully received….. Thanks for the heads up Chris. All fixed now. No idea what happened there. Maybe a bug with WordPress update. Major apologies in how long it took me to get back to you. There have been some pretty terminal issues with the LITFL servers and so the site has been down for a good while. I would love to hear your thoughts. I have sent you an email. Cheers from Jesse at injectable orange. My name is Darin Abbey we chatted briefly at SMACC about the idea of collaborating on some simulation literature reviews for the injectable orange. If you are still keen to pursue this idea please let me know. Nice run into you at the Chicago Art Institute. What an amazing place! Love to! Sending you an email. Was great to meet you at SMACC, Darin. Your passion for education shines through. Cheers!